Your Fourth Amendment rights are designed to protect you, your home, and your effects from unreasonable search and seizures. The Amendment also states that law enforcement can search you and your home as long as they have a legally sound warrant that indicates the place to be search as well as the person and the things to be seized. Unfortunately, unlawful asset seizure (also known as civil forfeiture) does happen in Colorado, as well as other instances of illegal search and seizure. 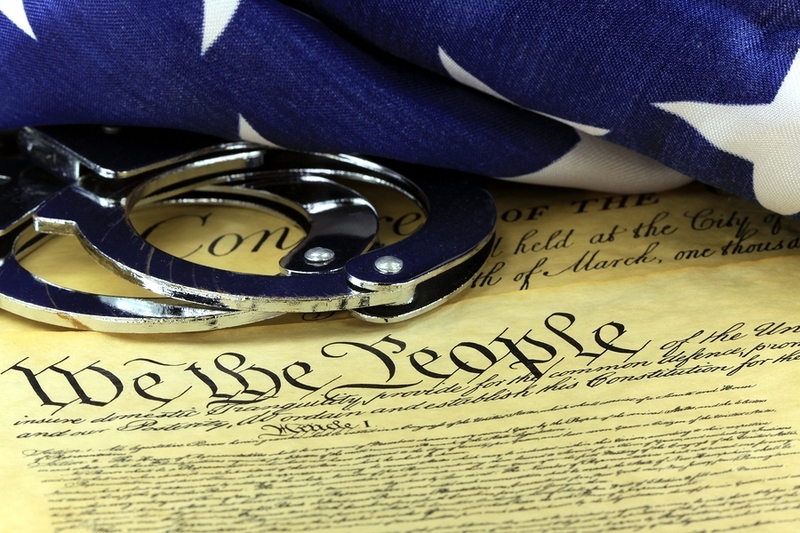 If you suspect that your Fourth Amendment rights were violated via an illegal search and seizure, Denver rights litigation attorney Raymond Bryant can help you regain justice for a violation of your inherent rights. Although illegal search and seizure laws can be incredibly complex, we at the Civil Rights Litigation Group are prepared to devote extensive resources and around-the-clock diligence to your case. Evidence obtained during the course of an unlawful search and seizure is, for the most part, not admissible in court. Known as the exclusionary rule, if the evidence obtained in an illegal search also led to further evidence, then the latter evidence may also be admissible. There are some exceptions to this rule. For example, if the law enforcement officer acted in good faith on a defective warrant, then the exclusionary rule might not apply. There are many aspects of illegal search and seizure law that apply to specific situations, and the substantial case history provides many nuances as to what differentiates a legal search from an illegal one. As such, it is common for people to not know if the law enforcement really did act in an unlawful manner. One of the most important requirements of a search of your person or property (including your vehicle) is the warrant. The law enforcement must show probable cause of the search and, with affirmed support, describe what they want to search and what items they’re looking for. There may be a knock-warrant, where a police officer identifies him/herself, or no-knock warrants. This latter warrant means that law enforcement can enter without knocking or identification. Illegal search and seizures can be a frightening experience, and it is understandable to feel frustrated and violated. The Constitution aims to protect these situations from happening, but they do occur. And with cases and legal rulings of civil forfeiture in Colorado, the law becomes even more complex. We at the Civil Rights Litigation Group fully understand search and seizure laws and we are prepared and capable of building a strong case holding the responsible party(s) accountable. To discuss your case, you can call our Denver law firm at (720) 515-6165 for a free consultation.